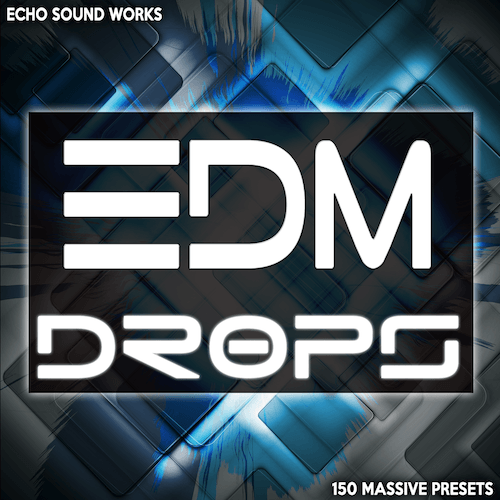 EDM Drops V.1 is a must have sound set for NI Massive users and EDM producers. It comes loaded with 150 drop-worthy presets that will seamlessly fit into the most important part of any EDM track – the drop. At literally more than double the size of most soundsets, EDM Drops V.1 will work perfectly with Progressive House, Electro, Complextro, Dubstep, Main Room, Big Room and even Dubstep. Purchased this last night and these sounds are amazing. Presets are excellent, samples are great, truly blown away.